I hate plastic labels, but I haven’t been able to find an affordable wooden alternative – until now. 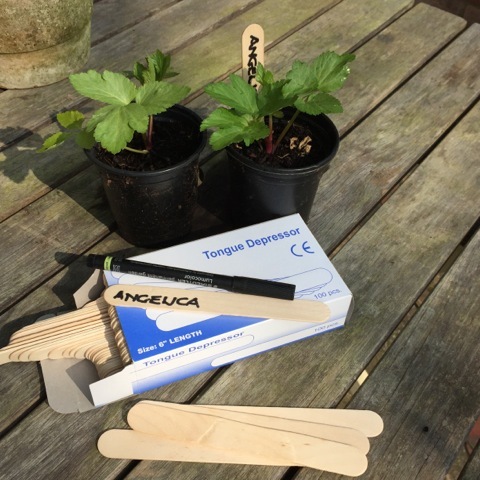 Trawling the internet I scrolled past the lovely but pricey handcrafted wooden labels and came to a website offering packs of wooden tongue depressors (do you remember when the doctor would say ‘stick out your tongue and say aah’) costing a mere £1.55 for 100, including postage. 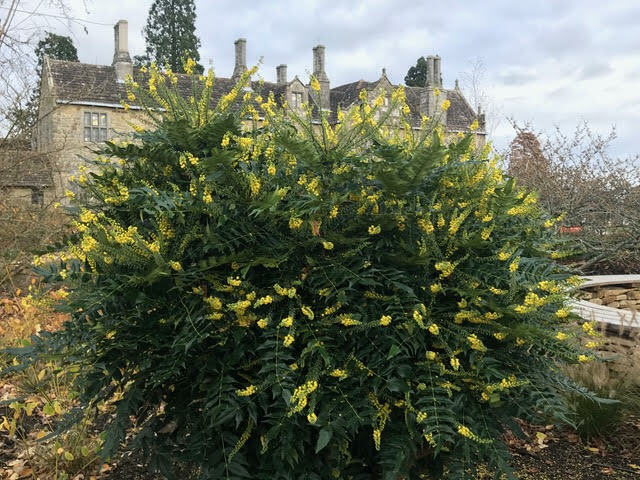 They are 15cm long by 2cm wide, so there is plenty of room to write on them – and if they inadvertently end up in the compost heap, they will eventually compost down, unlike the plastic labels.